Investing in real estate, either directly or through funds or real estate investment trusts – or all of the above – can add much-needed diversification to your investment portfolio. However, real estate is a unique investment, so you can’t apply the same rules as you do to investing in stocks or bonds. Here, U.S. News contributors and SMARTER INVESTOR bloggers share their best advice for becoming a successful real estate investor. REAL ESTATE STRATEGIES include buying rental properties and becoming a landlord as well as flipping properties, then hopefully earning a substantial profit upon their sale, writes Joel Cone, a business and real estate writer. “Like any investment, real estate investing requires an action plan,” he writes. Some real estate investors have found success with three-year lease options, for example. Think carefully about the characteristics unique to each investment that will make your strategy successful. Real estate investors often become successful with guidance from other investors. That’s one reason it can be smart for novices to get involved in investment clubs. But be careful not to waste money on unnecessary boot camps or training courses, Cone writes. Browse a local bookstore for information on real estate investing, and avoid getting sucked into expensive seminars and camps. Figure out what type of real estate investing interests you. Insulate your portfolio against potential losses. Investing directly is very different from investing in a REIT. If you are debating between investing in real estate directly or buying into a REIT or real estate fund, consider the tax consequences. “For many investors, tax deductions and capital gains taxes are integral to their expected return on real estate investments. Those factors are different from those you’d face investing in a real estate ETF,” writes Joanne Cleaver, a U.S. News contributor. However, funds are a lower-maintenance approach. Mutual funds and exchange-traded funds can offer a lower-cost way to invest in real estate, writes Barbara Friedberg, portfolio manager and consultant. She points to VANGUARD REIT INDEX ETF as an example of an inexpensive strategy for investing in real estate. “In one fund, the investor accesses a range of property types, including commercial malls, hotels and apartments … If you’re looking for income, REITs are required by law to pay out all earnings,” Friedberg writes. Your house doesn’t really count. It’s tempting to look at your own HOME AS AN INVESTMENT. However, property taxes, homeowners association fees, maintenance, insurance and other costs offset appreciation in property values, Cleaver writes. 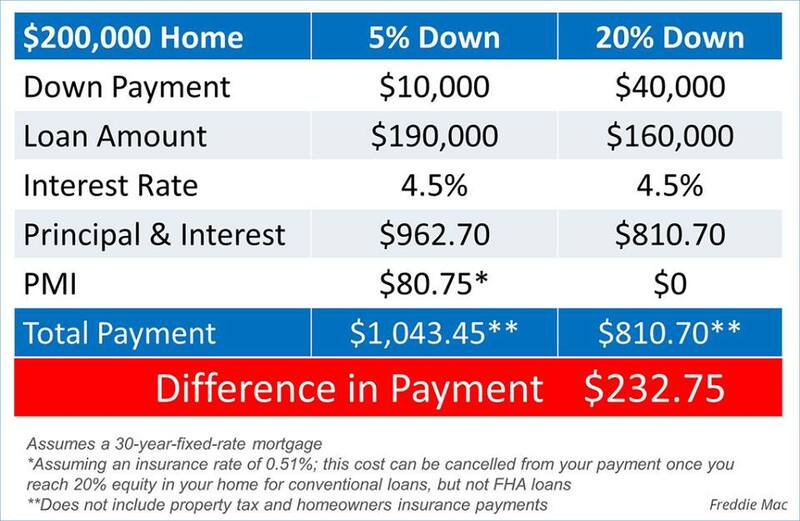 You won’t earn income from your home as you would from other investments. “A real estate investment produces income or appreciates in value after all costs are calculated. 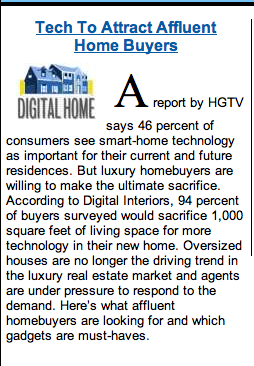 Not so with your house,” Cleaver writes. Look at where millennials are moving. Millennials are the future of the real estate market, so it may be smart to track where they’re moving and where they’re buying homes. Many members of this generation are renting now, but that doesn’t mean their habits won’t change as they get older. Real estate experts say investors can make money by renting to millennials and then selling to them as they decide to become homeowners, Cone writes. Austin, Texas, Nashville, New Orleans and Denver are just a few of the cities where GENERATION Y IS BUYING HOMES. Gorgeous French Style Estate in Flower Mound, TX. Great Keller Home For Sale With A $20K Upgrade Allowance! Clearing Clutter Before the Move – What not to Move..
Each year around this time some of us engage in a ritual known as spring cleaning. 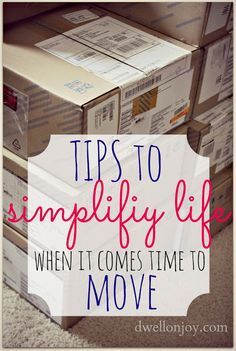 It isn’t the most popular chore for everyone, but it’s a way of sorting through things to clear out the clutter. If you’re planning a spring or summer move, then now’s the time to get organized, and a good thorough house cleaning is a great place to start, allowing you the chance to get rid of stuff you don’t want to pack. There are items that you really would not want to be moving. Thinking of selling and wondering if it’s really the best time? 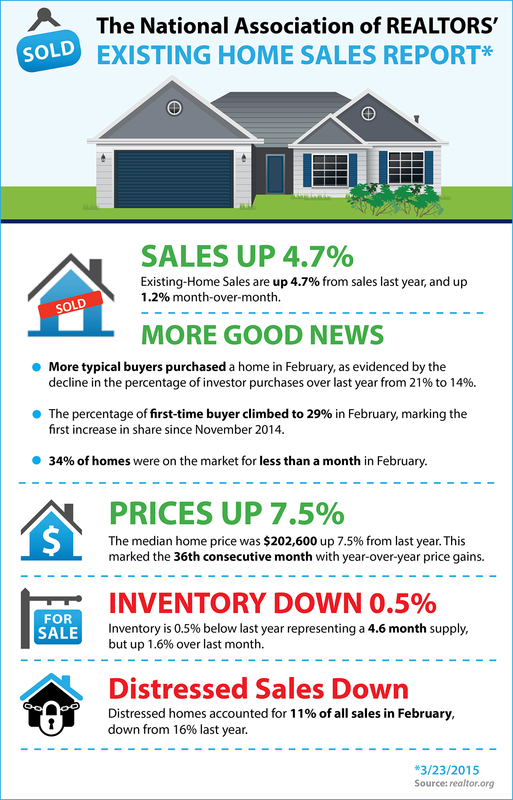 Well, I hope this helps you make that decision and get your home listed while it is still the Seller’s market.